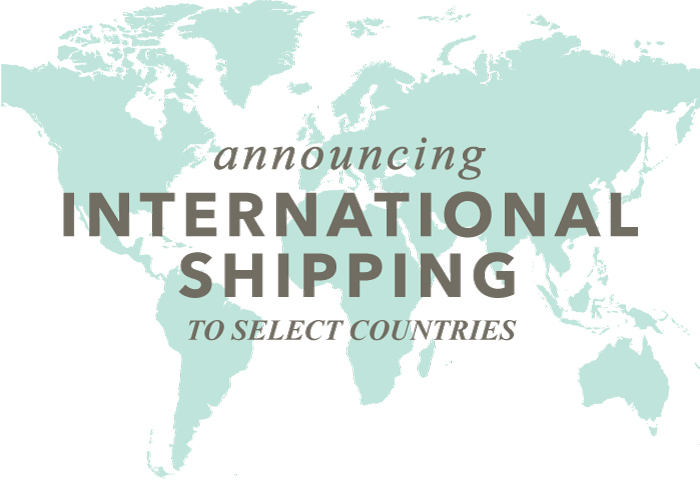 International Shipping…Let’s Get This Show On The Road! Alrighty folks. It’s been a long time coming. But here’s a rather large announcement for y’all! but I just could wait no longer. 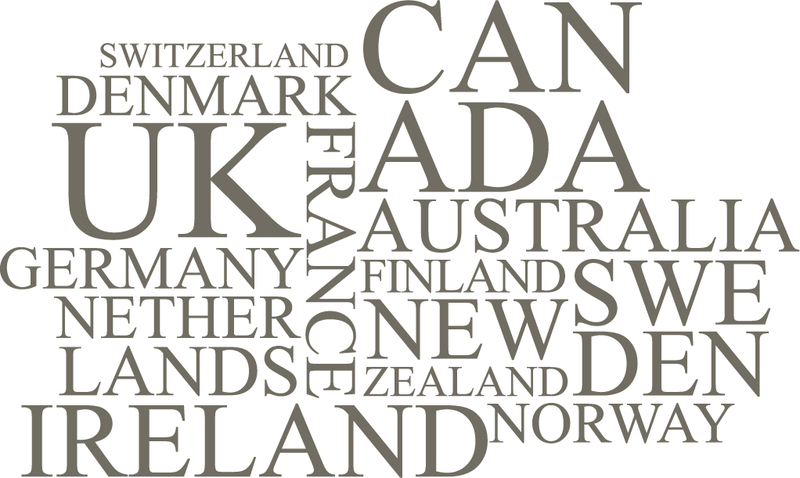 Due to the nature of things, right now I only have this available for these few countries. Please bear with me as I am venturing into this…if you’ll excuse the phrase…uncharted territory. I’m hoping that all is well when it comes to the shipping part. On one little test that I could do, it seems like all should be well. Right now it’s a flat rate contingent upon how many you order. I checked shipping rates with the US Postal Service to find a balance. So many of you outside the US have been asking for the stamps. I’m so excited to finally bring them to you! Oh Kerri, I am so happy worth this news. And the Netherlands are on your list too, Woohoo!!!! Thank you so very much. ??? This is such great news – I’m in the UK. Thanks! I’ve so been waiting for this!!! Thanks Kerri.